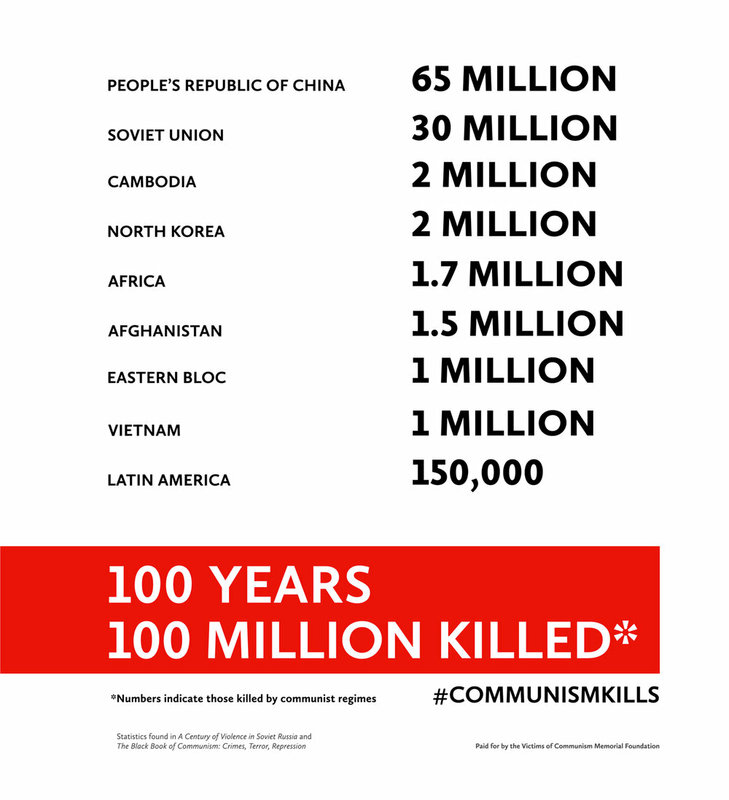 Our client, Victims of Communism, wanted us to provide visuals for the concept, Communism Kills, which was meant to bring awareness of the continuing existence of communism. 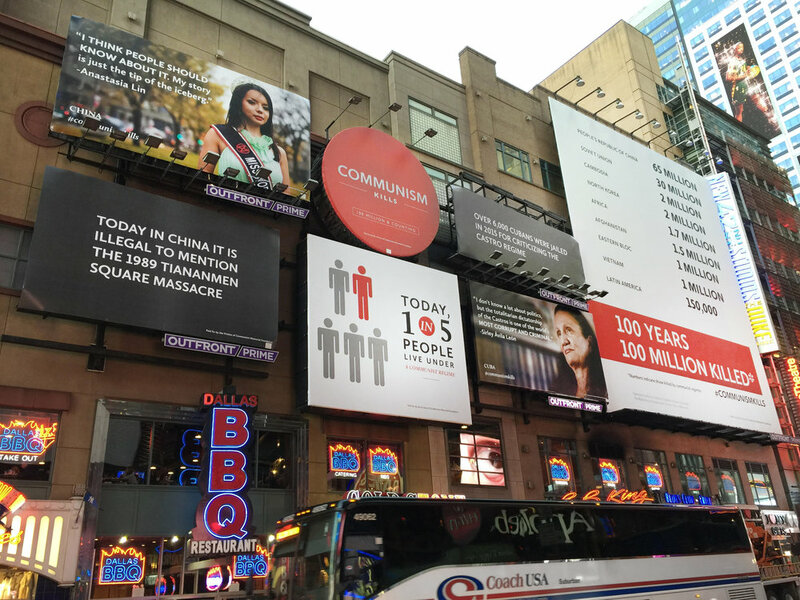 This project was also of great importance due to it's location in Times Square. It was a great experience to work on this with my team at Native.